When OnStar first arrived on the scene more than 20 years ago, the service was a game-changing safety system. At present, OnStar does more than just provide a peace of mind behind the wheel. The services include connectivity, 4G LTE Wi-Fi and ways to shop from the car. That calming presence has been a driving force for OnStar for many years and customers have always come back to praise the live human operators. And that will be a core focus going forward. 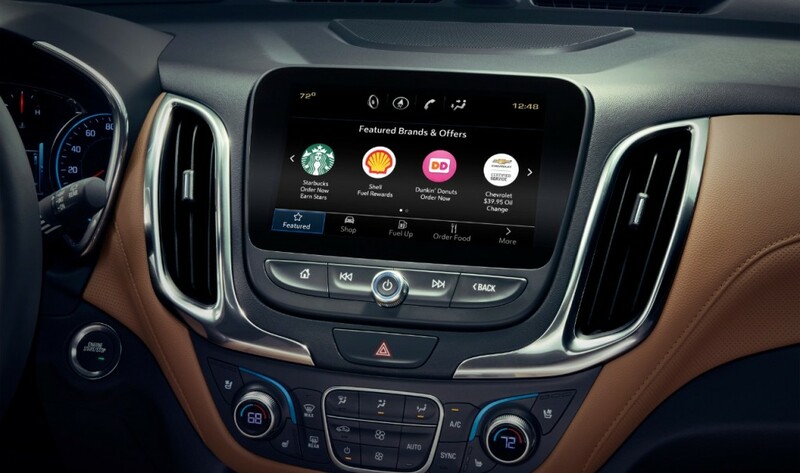 GM vehicle brands will pick up the digital connectivity messages along the way, which include 4G LTE Wi-Fi, Marketplace and future additions. “It makes sense for our vehicle brands to be the voice of technology. It’s core to what they are,” Gerard Connell, OnStar’s director of sales and marketing, said.